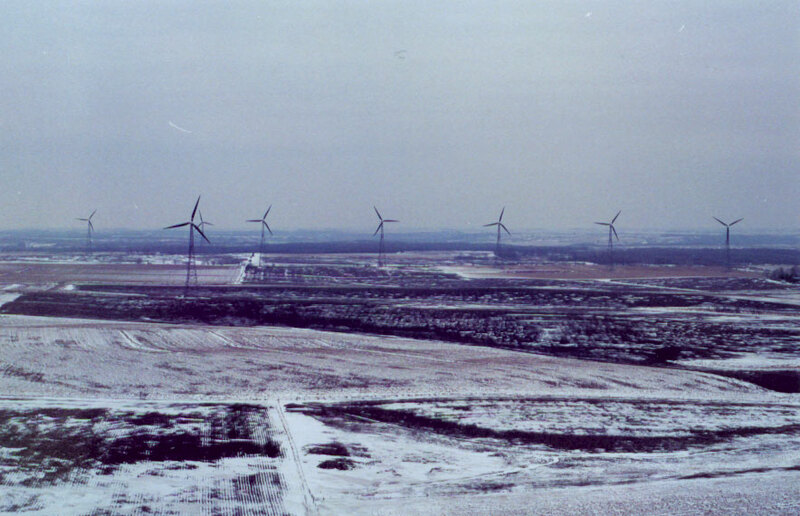 Wind Generation – What can EME do for ME? Wind generation has been a part of the US electricity supply since the early 1980’s and since that time, the contribution of wind power has continued to increase, currently accounting for approximately 6% of the total electricity produced. Although wind generators have been in-service for over 40 years, the generators, of all types, are notorious for issues of reliability. EME excels at diagnosing the root cause of equipment failures and engineering repairs to address which can be implemented in-situ, saving the significant cost associated with having to bring in a crane to remove the generator from service. What can EME do for Wind owners and operators? – Develop creative and cost effective solutions to improve the capacity factor of your fleet or farm.